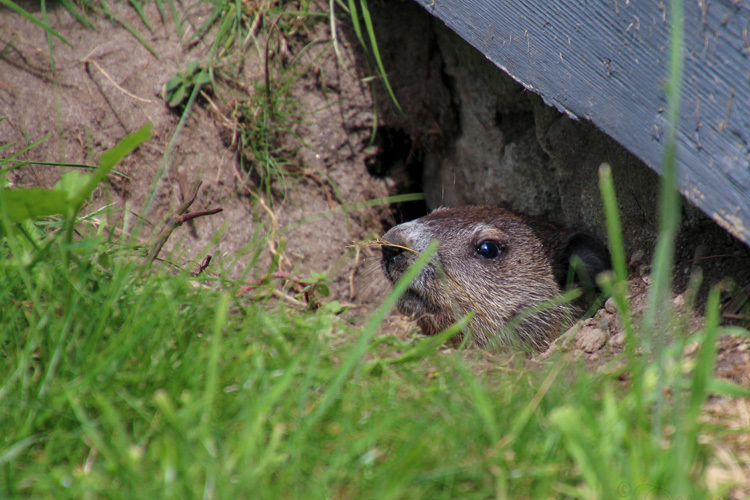 Take 5: Where Did All the Woodchucks Go? Posted on December 3, 2018 by Ryan D.
Woodchucks (also known as groundhogs) are among the few “true hibernators” found in Massachusetts. In late summer they begin to put on weight in preparation for the move to their winter dens, often located in wooded areas. 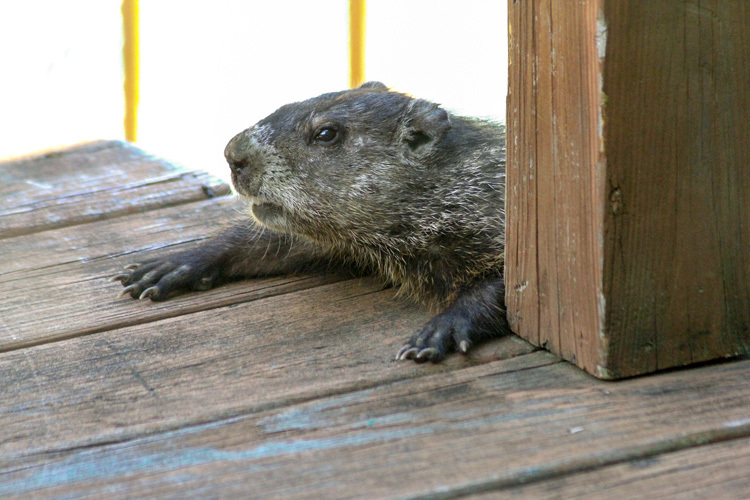 From October through March, woodchucks settle in for a long snooze and turn their metabolisms waaaaay down to burn as little energy as possible. 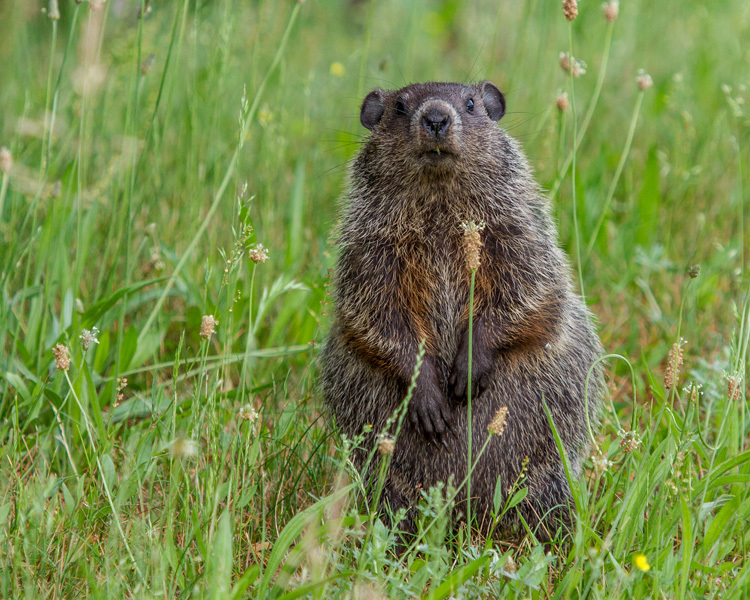 While hibernating, a woodchuck’s body temperature drops from 99°F to 40°F, and its heartbeat drops from 100 beats per minute to 4 beats per minute! 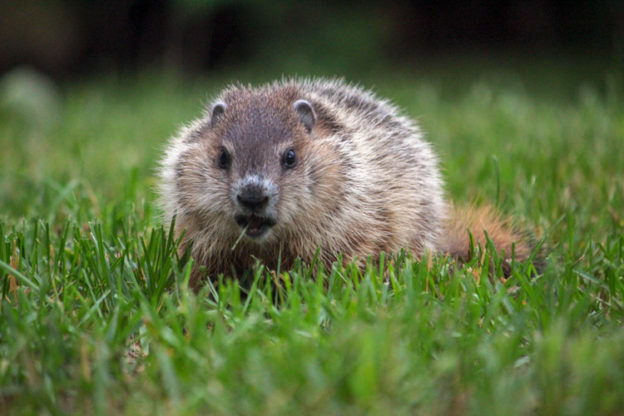 Visit our Nature & Wildlife pages to learn more about woodchucks. They may not be conscious to appreciate it, but here are five photos of woodchucks from our Picture This: Your Great Outdoors photo contest for you to enjoy. 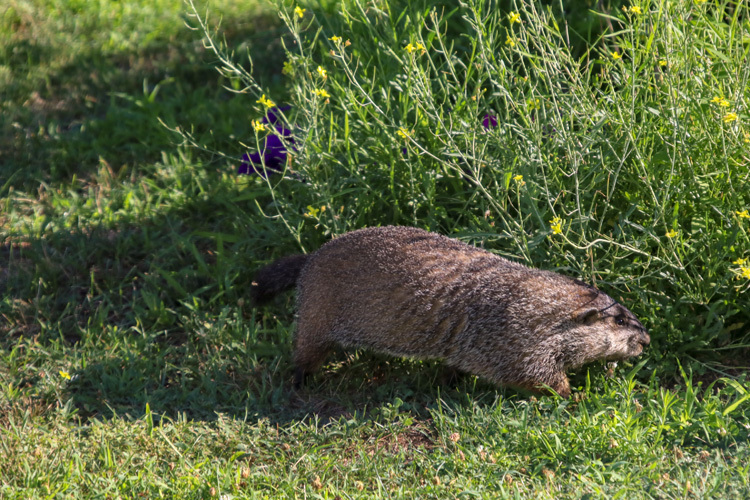 This entry was posted in Take 5 and tagged groundhogs, mammals, photo contest, photography, woodchucks on December 3, 2018 by Ryan D..
Yay, so cute! Thank you for sharing. I follow Mass Audubon on Instagram. Are there any other accounts on there to recommend? Love these photos! Thanks. We have woodchucks on our property, but they’re not nearly as cute as these. 🙂 I wondered where they went in the winter. One time we did have a mother woodchuck and four little ones, however. That was a delight.